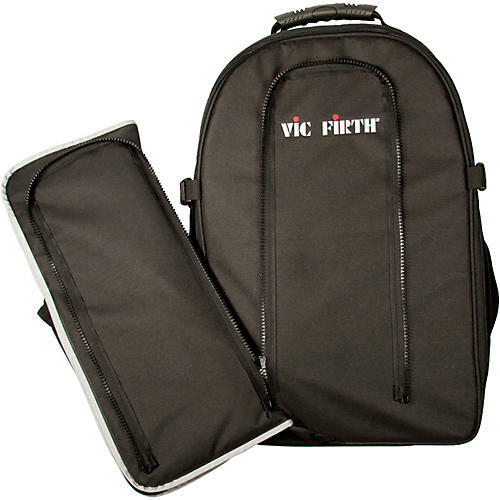 Vic Firth's Drummer's Backpack with Removable Stick Bag is perfect for drummers on the go. The backpack features two full-zip padded compartments one with a removable laptop insert. The stick bag holds 12 pairs of sticks.